MOUNTAIN VIEW, CA--(Marketwire - August 17, 2009) - eHealthInsurance, the leading online source of health insurance (www.ehealthinsurance.com) for individuals, families and small businesses, announced today that it is offering Individual, Family and Short-term health insurance products through a specially designed mobile ecommerce platform located at www.ehealth.com on your mobile device or www.ehealth.com/m. 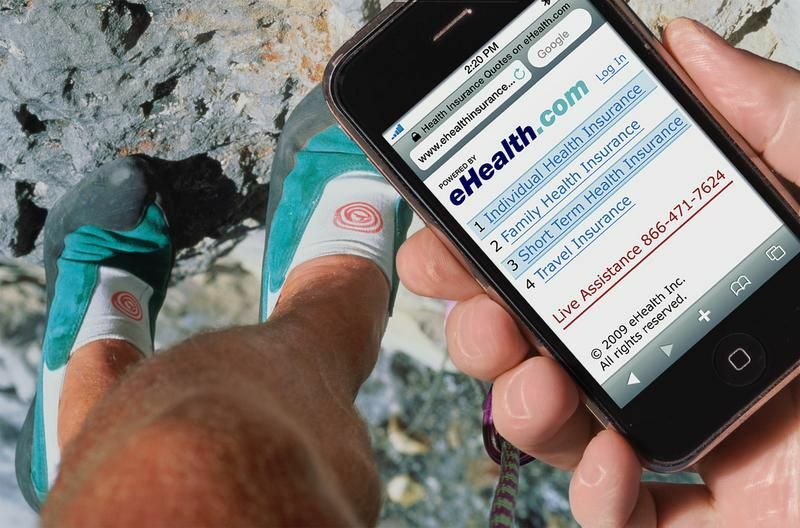 Consumers interested in purchasing health insurance can now use their hand-held mobile devices. Mobile users can get quotes from a selection of eHealthInsurance's best selling Individual and Family health insurance plans, look up coverage details, create an account and start an application. Shoppers can then call the eHealthInsurance call center or log in to the website from their home computer, complete the insurance application and submit it for approval. 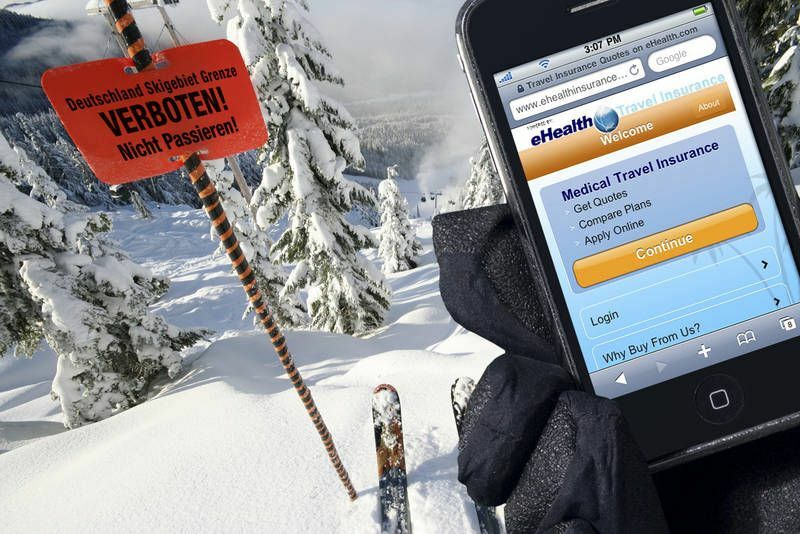 Consumers interested in Short-term health insurance products can also receive real-time quotes through the eHealth Mobile site. In some cases, Short-term coverage shoppers can complete the entire application through their mobile device and receive confirmation of their immediate approval. The eHealth Mobile site is found on your mobile device at www.ehealth.com or online from your personal computer at www.ehealth.com/m.